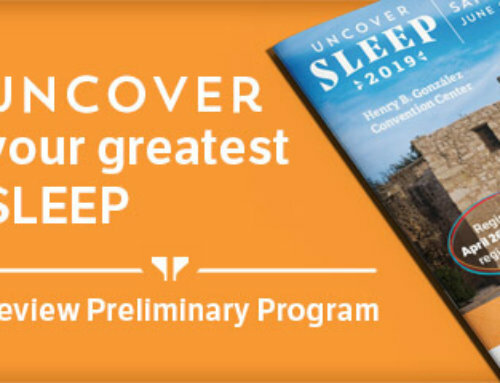 The steering committee for the AASM Manual for the Scoring of Sleep and Associated Events has created a series of frequently asked questions and corresponding answers to provide clarification on common issues and specific rules. Read the first series of frequently asked questions on the AASM Web site at https://aasm.org/clinical-resources/scoring-manual/. Send your questions related to the manual via e-mail to rrosenberg@aasm.org for possible address by the steering committee. 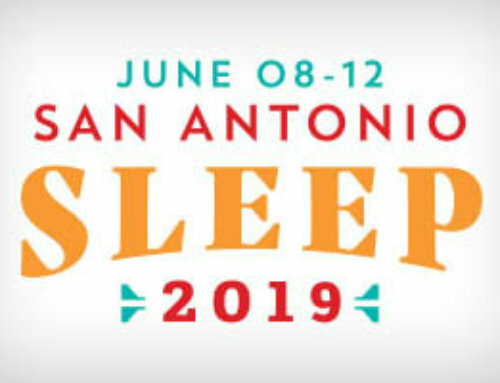 The American Academy of Sleep Medicine (AASM) has introduced a new course that offers an in-depth overview and discussion of the scoring manual. The Interpreting Sleep Studies: Using the New AASM Scoring Manual course is December 1 – 2, 2007, in Austin, Texas. You can download the brochure and register for this timely and relevant course at www.aasm.org.